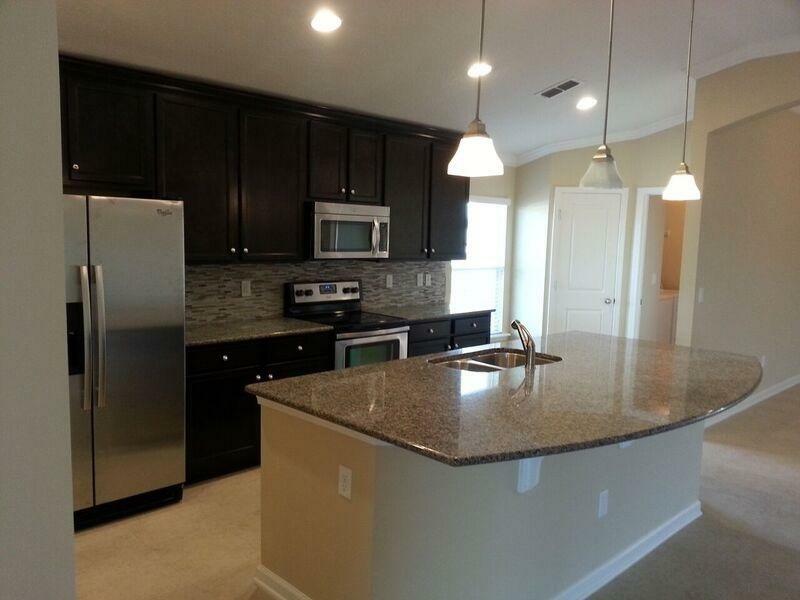 **SAMPLE PHOTOS** Inventory home under construction! ESTIMATED COMPLETION APRIL 2019! 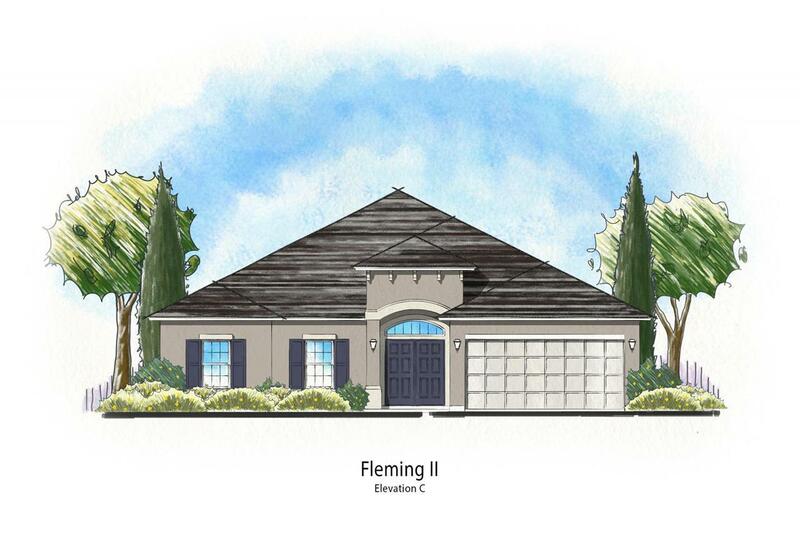 The Fleming II C is a one story home that features 4 bedrooms, 2 full baths, & a 2-car garage. 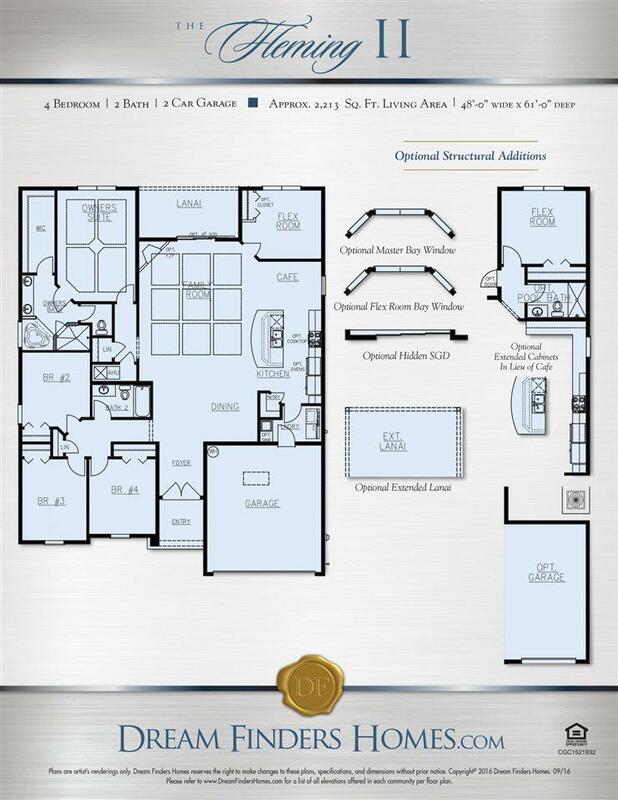 Your gourmet kitchen includes a large California island, granite counters, 42'' cabinets, stainless steel appliances including a cooktop, microwave, oven & refrigerator! The family leads to a 9' wide hidden sliding glass door opening to the large covered lanai perfect for grilling and entertaining. Call today!! Built with the Zip System which offers the strongest wall and flooring systems on the market, provides top of the line moisture barriers and superior stability! Once again proving that Dream Finders Homes offers the best value at every price point, you should come see the difference for yourself!